Resources and tools designed to take the complication out of live-video integration. 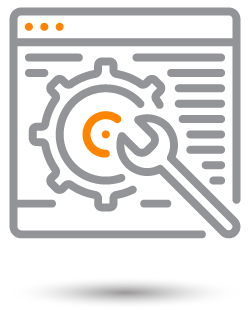 You build the solution, we'll handle the rest. 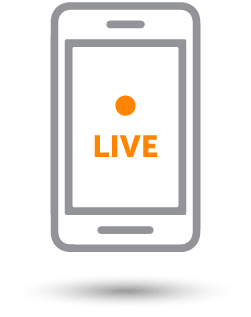 Whether you're looking to create the next big live-streaming platform from the ground up or want to give your mobile app's users the option to go live, Wowza can help make it happen. Our industry-leading products were designed for developers, and are trusted by top technology companies around the world. With comprehensive documentation and guides, fully loaded developer trials, and powerful APIs and SDKs, you can count on Wowza to power your live-streaming app, platform, or service. Give your customers what they demand with reliable, high-performance media streaming to any screen. Wowza Streaming Engine™ software and the Wowza Streaming Cloud™ solutions enable you to offer features and services that set you apart from the competition. 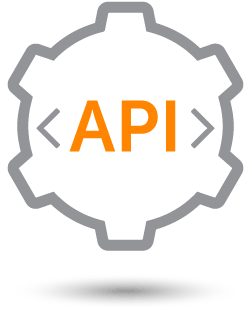 Whether you're developing a live-streaming app, platform, or service, our APIs make it easy configure your stream settings so they work for you. Build your streaming infrastructure on top of our REST and Java APIs to control and manage transcoding through HTTP requests and take advantage of advanced features like dynamic overlays. 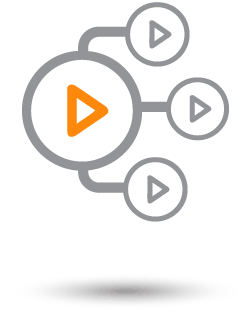 Quickly build live-streaming applications with our fully managed cloud service or fine-tune your streaming solution with our industry-leading media server software. Whatever your project, Wowza's robust set of developer resources will guide you through the process of bringing your idea to life.